Join the Worcester Model Railway Club every Tuesday and Thursday evening at The Horizon Hub. Are you interested in Model Railway’s? Do you watch Channel 5’s Great Model Railway Challenge? Why not pop down to the Model Railway at The Horizon Hub! If you have any skills in model railway building it would be an advantage but it is not necessary as we all pull together to build the layout. Fees for the Club are £15 per month. If you are interested in coming along, please get in touch with us in advance as the door may be locked. 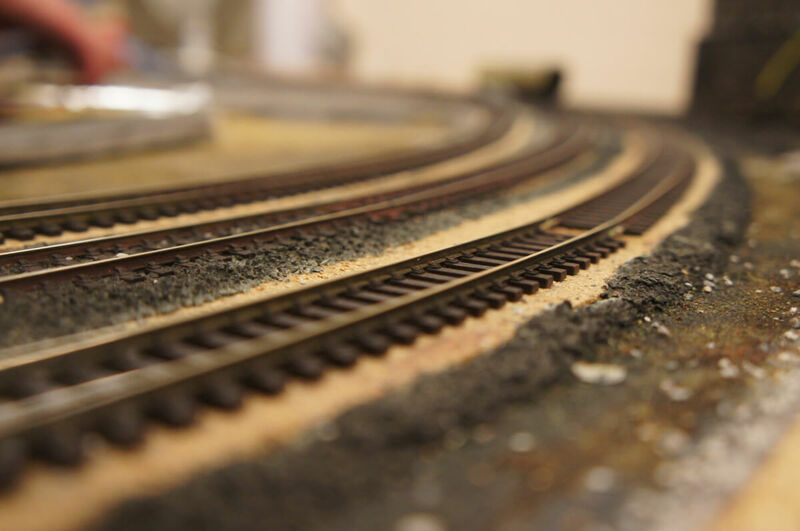 Model Railway Club at the Horizon Hub – If it doesn’t look right, you can change it!!! !